They are a compact energy source for various uses such as heating, cooking, lighting, etc. 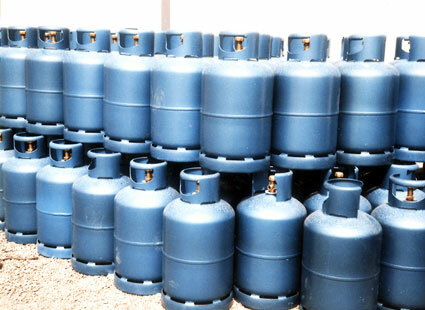 Due to the high heating capacity of LPG, these cylinders and tanks are a popular and indispensable help in many households and small businesses. 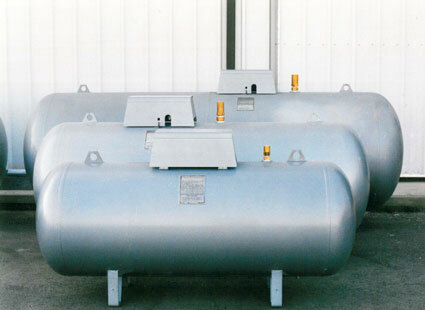 They are convenient and easy to handle and provide a clean fuel.